No one has better sources in the U.S. government when it comes to North Korea’s missile program than the Diplomat’s Ankit Panda. 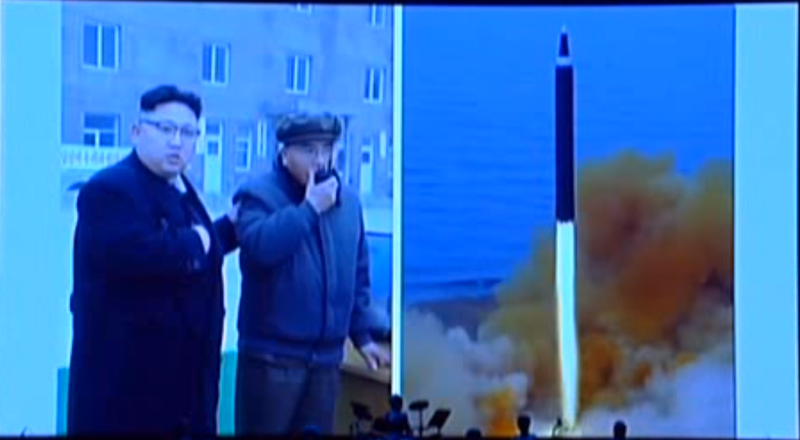 He joins Jeffrey and Scott to discuss the Hwasong-12, Hwasong-14, a very strange North Korean concert, and Ankit shares some never-before-released data on the Hwasong-12 and some KN designations. This podcast is a joint release with The Diplomat’s Asia Geopolitics Podcast. Now we know the KN-17 has been tested at least 4 times with 3 failures. Two shots out of Sinpo, one of which failed during flight and one of which tipped over and exploded. 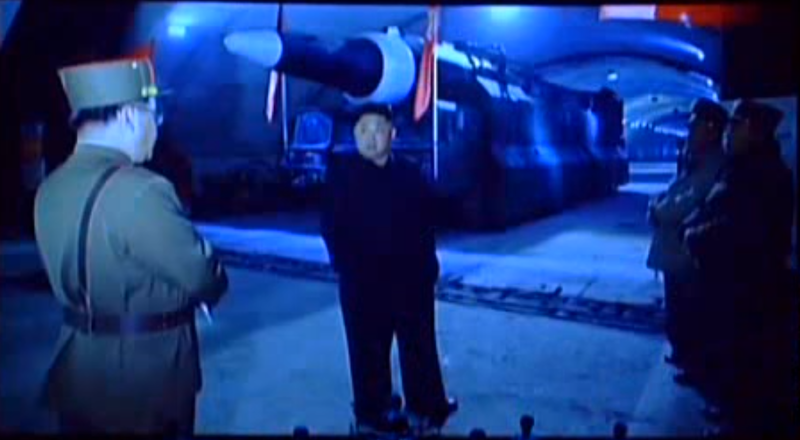 One came from Pukchang Airfield and appears to have crashed in the DPRK. 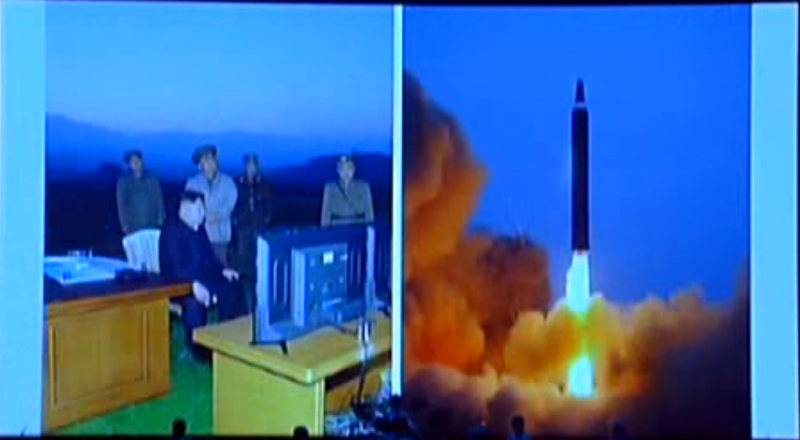 Early reports of DPRK missile ‘pinwheeling’ during a failed test. The details led a lot of analysts (ourselves included) to assume this was the MaRV/Terminally Guided Scud, and thus continue to believe that the KN-17 was said Scud. 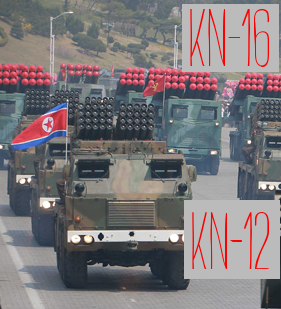 However, the KN-17 is now known to be the Hwasong-12. 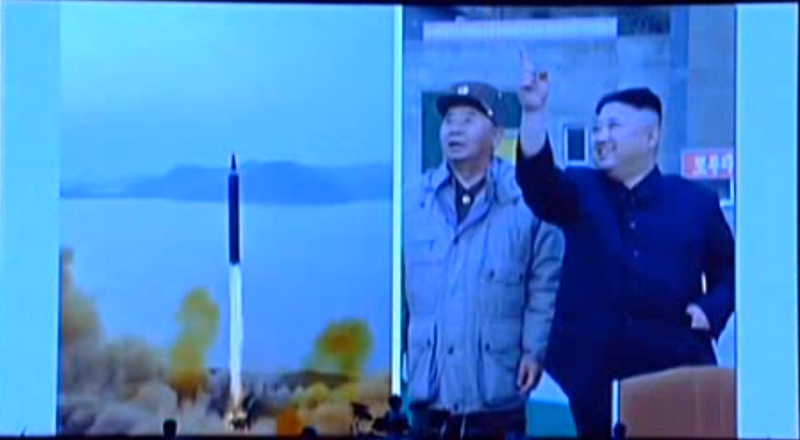 The pictures below include some stills that may come from the pinwheel launch. Joshua Pollack’s two articles on aging Russian Early Warning systems and the launch events they have missed. 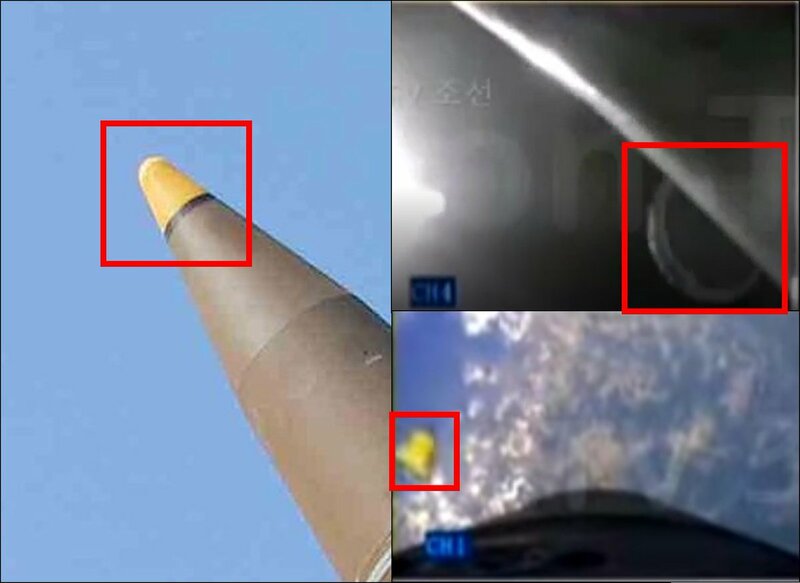 South Korean lawmaker says ROK intel service doubts that the Hwasong-14 reentry vehicle was successful.